I will just call these posts/photos of books I've bought over the week as Book Splurge posts. Here, my Mother's Day loot (or mother's day weekend loot, at least). 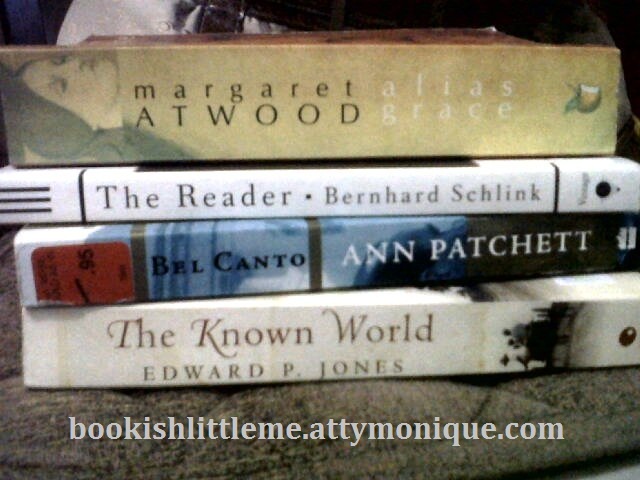 :D All bought from the Book Sale branch at the mall nearest my house.